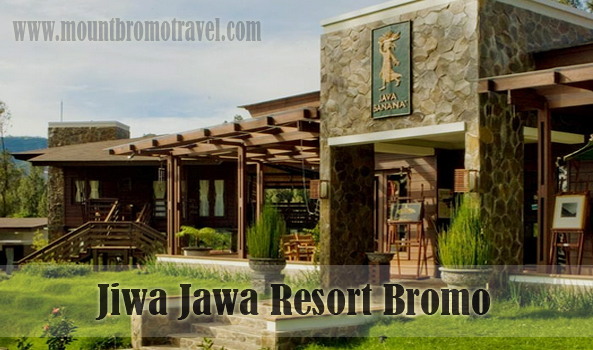 Jiwa Jawa resort Bromo is considered as one of places to stay near mount Bromo. Before booked your name in this resort, it is better to know the detail well. Hopefully after learning about this resort, you can make sure that this resort is what you are looking for while spending time in mount Bromo, East Java. It is good to go to Bromo with your family or friends. 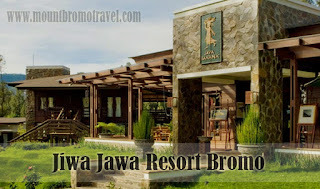 Then, Jiwa Jawa Resort Bromo is the best option for staying before exploring mount Bromo. This is because this resort offers junior suit room. This suit bedroom consists of two bedrooms, a living room, and a bathroom. The surrounding of the room is great so you and your group can sleep well before exploring mount Bromo the next day. Do you want to stay a little bit longer in mount Bromo? It is a good idea and you can start book a room in this resort. While staying in this resort, you don’t need to feel boredom because it serves you with great events. One of the most popular events is Mountain Jazz or Jazz Gunung. Just like the name of the event, Jazz Gunung is a Jazz music festival. This festival is an annual festival and held in Jiwa Jawa Resort Bromo. You can enjoy this festival for two days. This is where you can enjoy the beautiful jazz music from local and international musicians. While enjoying the music, you can feel the surrounding such as the cold weather of mount Bromo, the forest, and the hill of mount Bromo. It is really a reason to stay in Bromo a little bit longer. If you think that this is the right time to purpose of your beloved couple, you can just do it in this resort. To support your happiest moment, they have a place to do your engagement or marriage event. It is a perfect place if both of you love nature. Just imagine, you are about to do your most special moment in active volcano mountain. The scenery is the most beautiful supporter for the backdrop. You will do it around the hill and forest in mount Bromo. This is also the best place to stay because they are offering Bromo tour service. For example, they are offering Tengger Caldera adventure. Here, you can enjoy the most beautiful nature such as Whispering sands, Grassland Savanna and enjoy the unique ecosystem. It is really worth it to stay in Jiwa Jawa Resort Bromo.